You can sell your house today to us period. 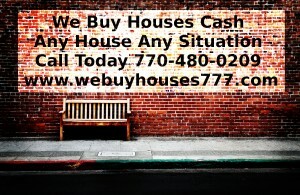 Call or check out the website. 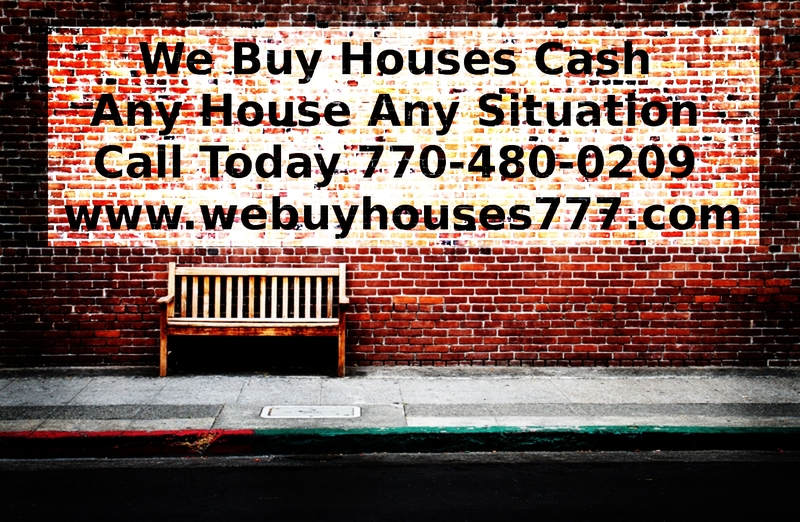 Talk is cheap, only action counts so let us help you move on and buy your house today. © 2013 Real Estate Investing Tips | Making Money in Real Estate | Mark Neighbor. Powered by	Wordpress.